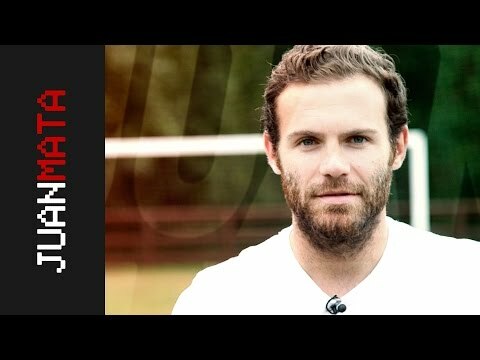 Mata TV - Videos from Juan Mata's YouTube channel. Here you can find all the videos from mi YouTube channel. Challenges, Soccer schools, Vlogs, and more. SUBSCRIBE TO MY YOUTUBE CHANNEL AND DON’T MISS ANY OF MY VIDEOS. I love putting myself to the test. Check out if I accomplish the football challenges I face. I’ve been playing for years now and I want to pass on all the football knowlege I’ve accumulated. Quick and easy football tutorials, tips, tricks and more. Talking about topics I’m interested in, opinion and remembering great moments. More videos about me, but this time out of the football pitch.